When I stepped into Hotel Clover‘s newest branch in Jalan Sultan, Singapore, I immediately felt at ease and more relaxed. 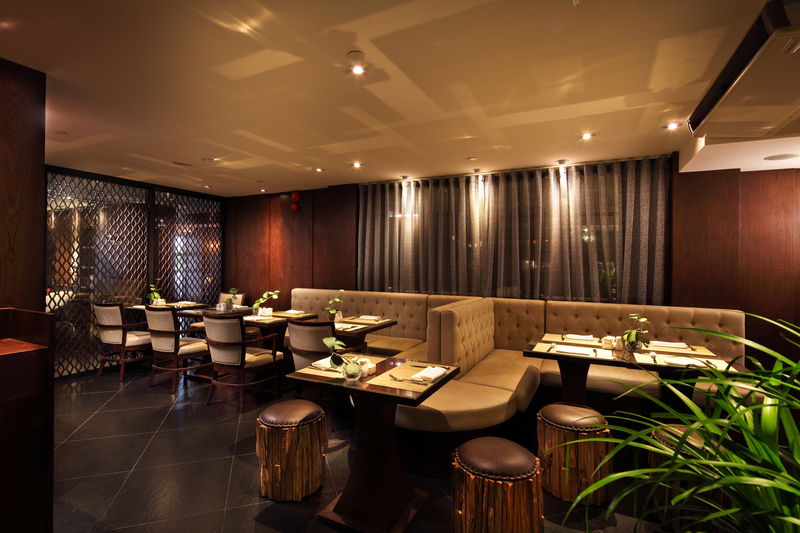 Its muted brown colours and understated Southeast Asian décor was easy on the eyes, a stark contrast to the bright sunshine outside. There was also a calming smell that washed away the stress I’d experienced, and I was ready to relax. 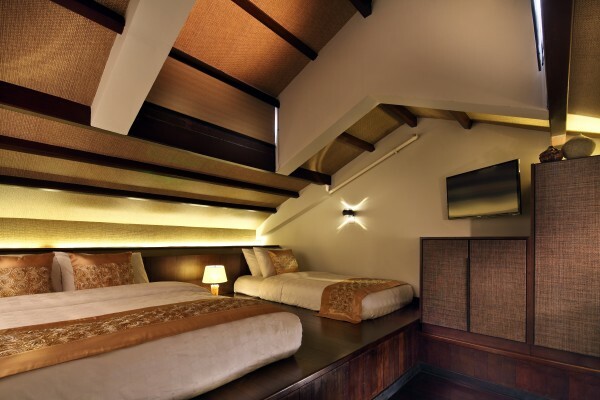 My friend had already checked in for me — all I had to do was to present identification, and we were whisked away to our lovely Loft Family Suite. What the room looked like before we, er, slept in it. 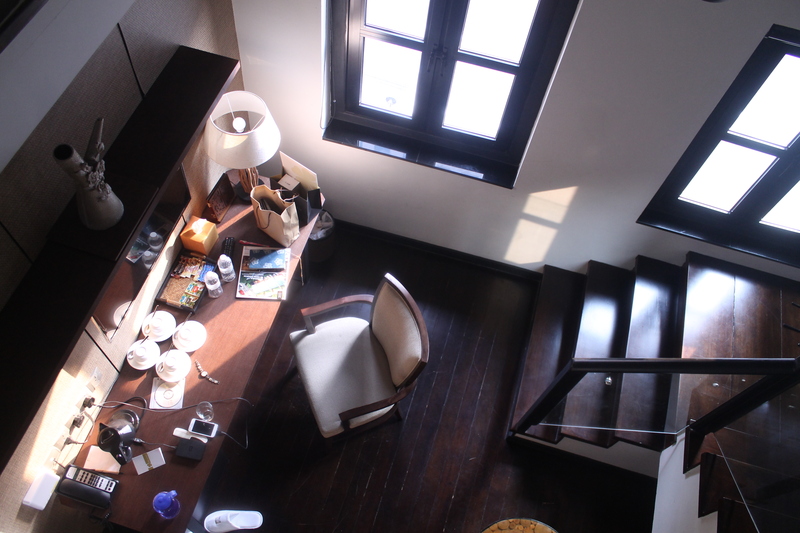 The Loft Family Suite has two storeys, and climbing up the stairs to the mezzanine level was a novel experience for us — I certainly enjoyed pretending that I lived in a shophouse. This also reminded me of my stay in a Parisian apartment, but the Loft Suite is, thankfully, much bigger. Yes, we made ourselves at home. 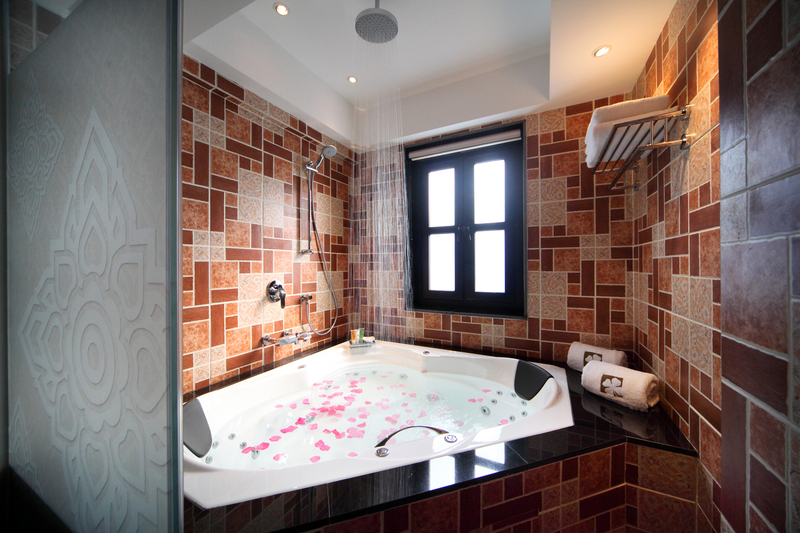 Apart from this room, there are six room types and 88 suites in total–we recommend the Garden Lavish Suite for couples who would like to bask in luxury, as this suite comes with a Jacuzzi. The best part of the more spacious rooms is that there is space under the bed for travellers to store their luggage in — how thoughtful is that? Yes, your life can’t get any better than this. 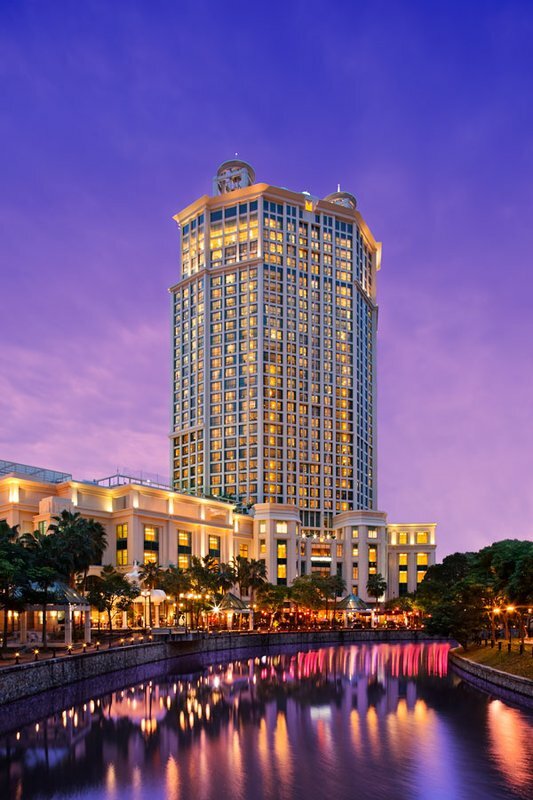 Besides, Hotel Clover is located close to Singapore’s heritage and cultural district Kampong Glam, and we could plan fun excursions during our stay. Some places to venture to include the Malay Heritage Centre, the perfume shops, as well as many restaurants that sell Turkish, Moroccan and even Egyptian fare. Sadly, the hotel’s restaurant paled in comparison to the food options elsewhere — as the restaurant was undergoing some changes, and may be changing hands, we only got to sample its breakfast. The Continental breakfast has a buffet-style concept for its breads, cereals, yoghurts and juices, and also comes with one hot dish – we tried the Nasi Goreng and Western breakfast with a large helping of eggs, paired with ham, bacon, salad, and fries. Taste-wise, it could use work, but we’re willing to wait and see what the management comes up with next. Verdict: With its strategically placed locale, Hotel Clover lets us unwind in the heart of the city. Its creative use of shophouse space and attention to décor make it a lovely place to stay, and we’d love to come back again once the restaurant finishes finalising its menu. Best For: If your friends or significant other love staycations, this is the place for you. While children may find the Loft Family Suite novel, there aren’t enough facilities to keep them entertained. You may make a reservation at Hotel Clover on AhaTrips.com.